• Skadden, Davis Polk on Sea Ltd.'s $1.5 billion follow-on offering. • Latham, Freshfields advising Warburg-backed logistics real estate developer's $1.5 billion IPO in Hong Kong. • Clifford Chance, Linklaters on Chinese property developer's $800 million bond sale. Asia Deal Digest, published periodically, is a compilation of some of the largest deals carried out in Asia. 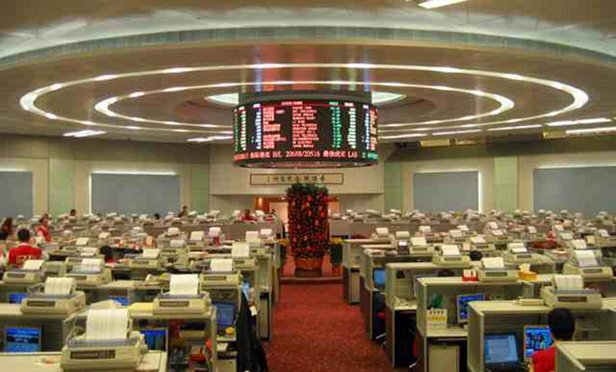 The firm started trading its shares on Friday (March 15), closing at a modest 1.7 percent premium.